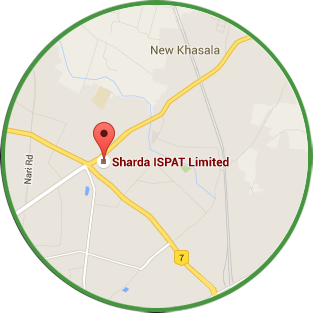 Company Profile | Sharda ispat Ltd. Company Profile | Sharda ispat Ltd. The company is supplying spring steel flat to approved vendors of TATA Motors, Ashok Leyland, Mahindra & Mahindra, Eicher Motors, Force Motors, AMW, etc.SIL is approved supplier of flats to vendors of All India State Road Transport Undertaking. The company is an established leader in all their product segment. It pursues a policy of continued technical excellence to deliver high quality products and services to customers that benefits them in all the possible ways. 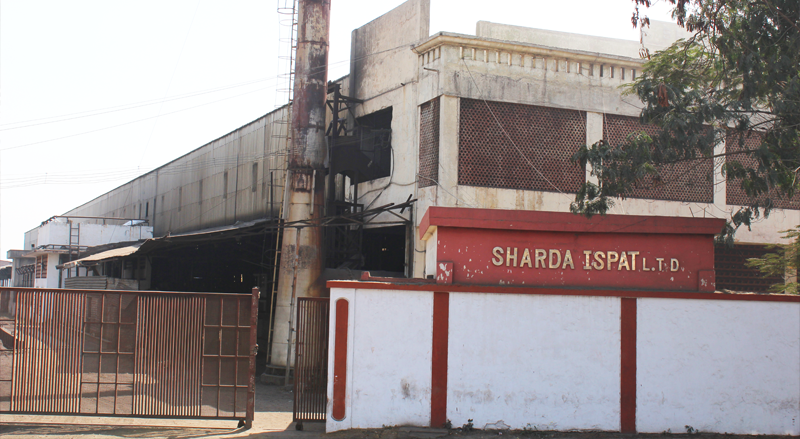 It has a robust customer base and excellent reputation for timely delivery of products since last six decades and also has a strong business association with major steel producers of India. The Company’s Products – Alloy Steel Rounds/RCS and Spring Steel Flats are well accepted in the market and command a premium. The production capacity of the unit is Sixty Thousand Metric Tons Per Annum.The unit is fully automated and certified by TUV SUD for System certification ISO 9001:2008. The company is committed to supply product and services to its customers as per approved specification in scheduled time frame to achieve customer satisfaction. SIL always prefers to deliver cost effective re-rolled and best quality products to its customers/manufacturers. Our values are foundation of our character and culture as an organization. We are transparent and honest in our profession to all our stake holders. Everything we do stand the test of public security. We work as a team with our customers & partners to build strong relationship & benefit from our complementary strength. We are passionately committed to delivering excellence in performance. we demonstrate ownership in our attitude to create sustainable values for shareholders. 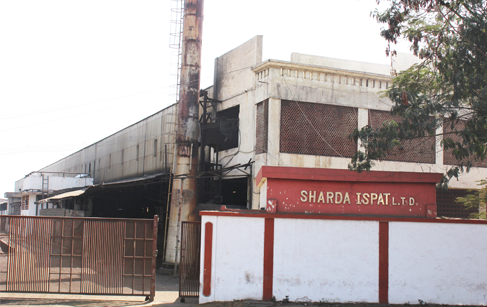 We are committed to best standard of safety, corporate social responsibility and governance.